While studying Chinese and Asian civilizations in college, Sabriye Tenberken was stunned to learn that in Tibet blind children were living in appalling conditions—shunned by society, abandoned, and left to their own devices. Sabriye, who had lost her sight at the age of twelve as the result of a retinal disease, promised herself early on that she would never allow her blindness to turn her into an invalid. When she heard of a place where sightlessness was practically akin to leprosy, the decision was instant: she would go to Tibet to help these children.Armed with nothing but her conviction and determination, she single-handedly devised a Tibetan Braille alphabet and opened the first school for the blind in Tibet, with only a handful of students. From its modest beginnings, that school has grown into a full-fledged institution for visually impaired people of all ages. 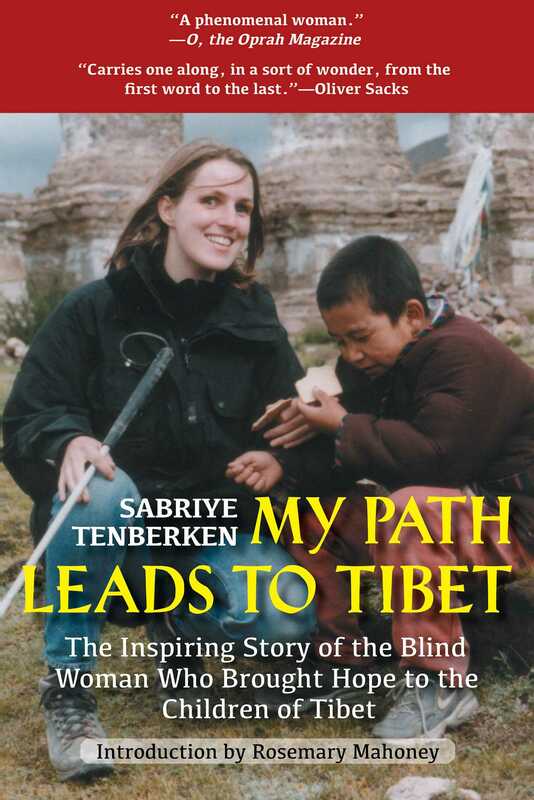 In this updated edition of My Path Leads to Tibet, Sabriye, shares the inspiring story of how she shone an unlikely light in a dark place.